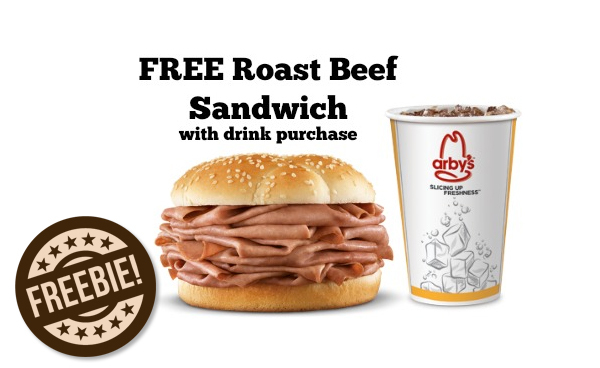 Get a FREE Arby’s Signature Sandwich with the purchase of any soft drink. 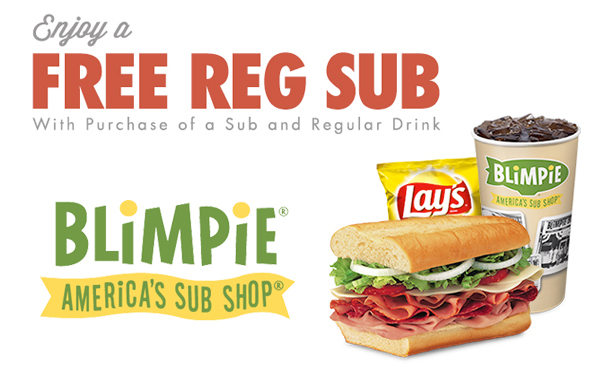 A sensational signature sandwich that comes packed with flavor, and alluring aroma. The sandwich is created using fresh ingredients and is the perfect meal at any time of the day. 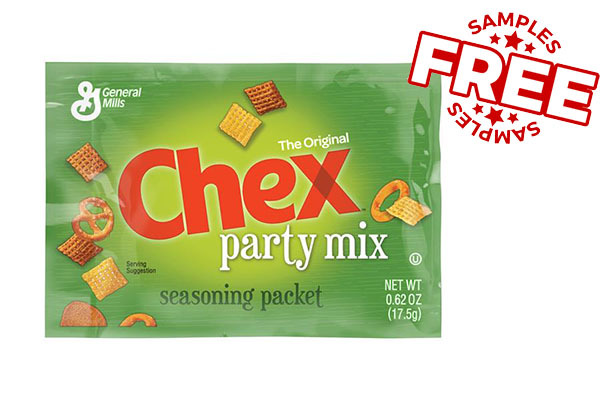 Paired with a drink, to offer you a complete meal. 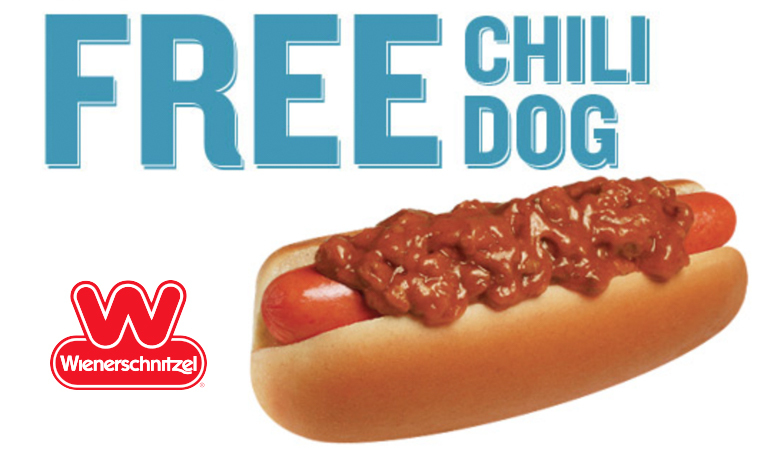 Get Your Free Arby’s Signature Sandwich Today! Get a FREE Poise Starter Pack for Light Leaks. The ideal starter kit that is designed for women who suffer from light bladder leaks. 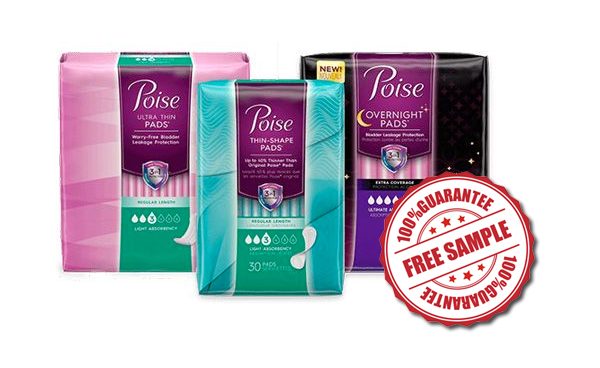 The kit includes a very light absorbency long Poise Liner, Light Absorbency Ultra Thin Pads, and a Light Absorbency Moderate Poise Pad. The perfect way to control light bladder leaks during the day and night time. Get Your Free Poise Starter Pack for Light Leaks Today! 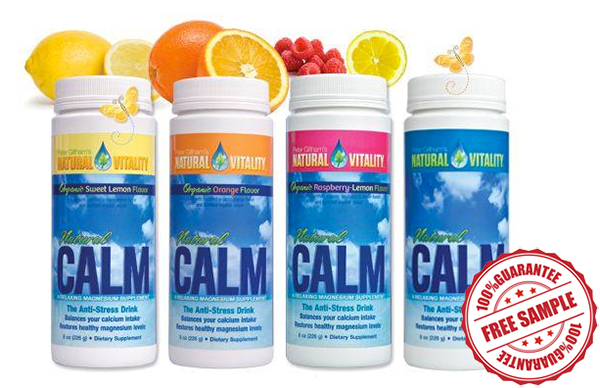 Get a FREE Sample of Natural Calm Anti-Stress Drink for a natural way to cut down on your stress levels. This all-vegan fruity drink offers you a quick and easy way to add magnesium back to your cells, which naturally allows them to calm down. Moreover, the Natural Calm drink can be consumed at any time of the day and is a healthy way to restore magnesium in your body. 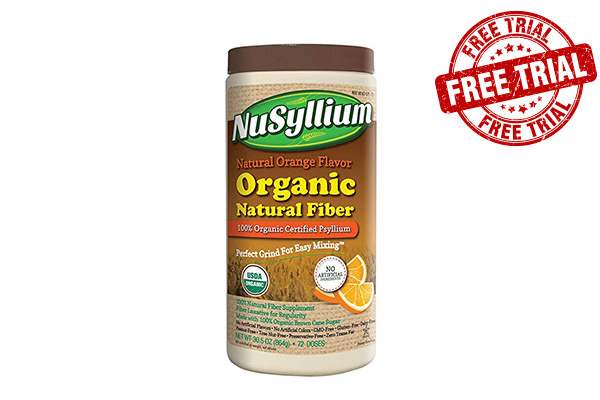 Get Your Free Natural Calm Anti-Stress Drink Sample Today! 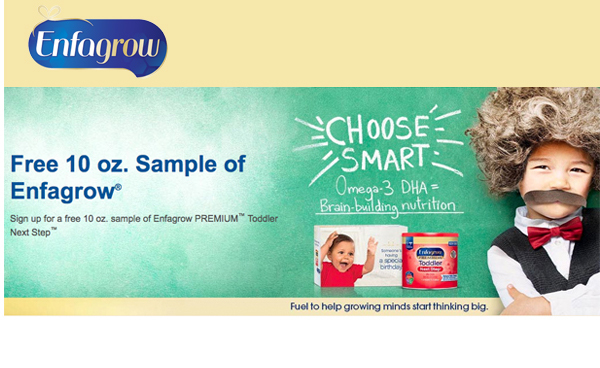 Enfamil is offering a free 10oz sample of their premium toddler formula. It is specially formulated to promote growth and development by providing nutrients that toddlers often don’t get enough of. 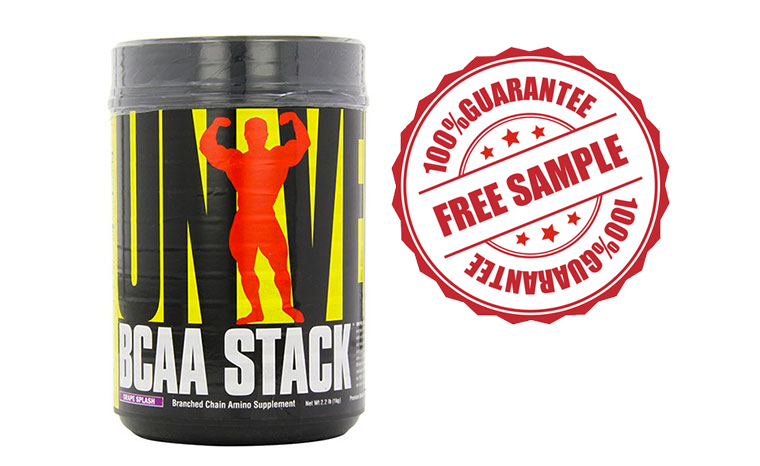 For more specifics and a free sample, click the link below. Orgain protein bars get right to the point. 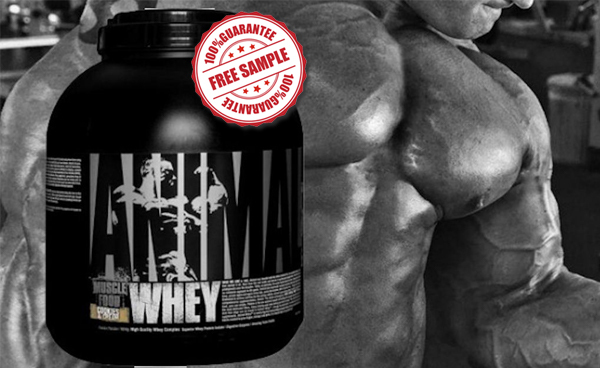 They’re made of whole, organic, plant based ingredients. The bars pack 12g of protein, 8g of fiber, 12g of carbs, and contain 0 GMOs, soy, and gluten. 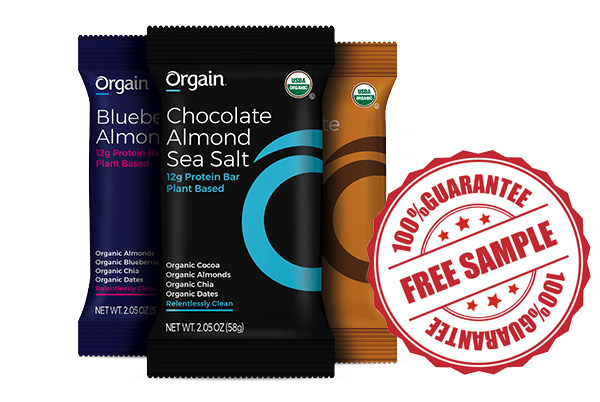 To claim your free Orgain Protein Bar, click on the link below.